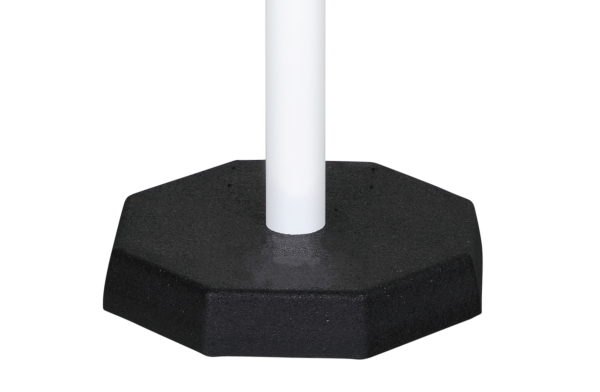 The barrier posts and sets of chain posts are the most effective solution to mark walk- and driveways and to call attention on hazard areas – indoors and outdoors. 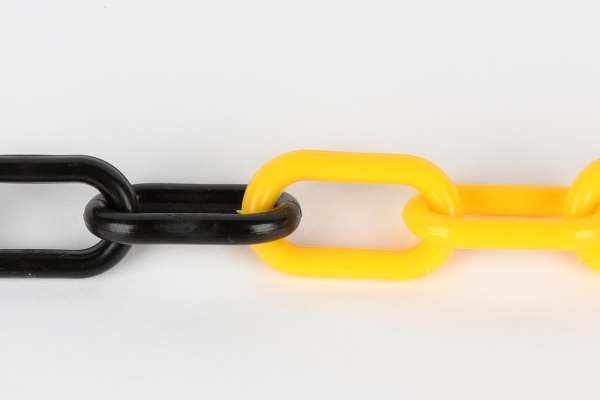 The different versions, Ø 60 mm and 70 x 70 mm, enable a wide range of application and can be connected by plastic chains. 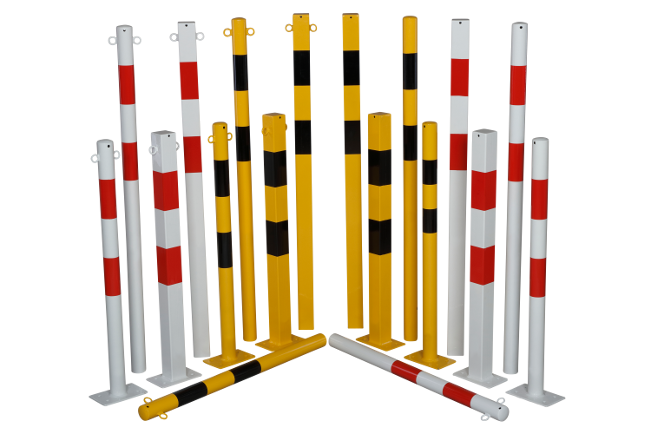 There are available black/yellow and red/white barrier posts which can be mounted with dowels (base plate) or encased in concrete. 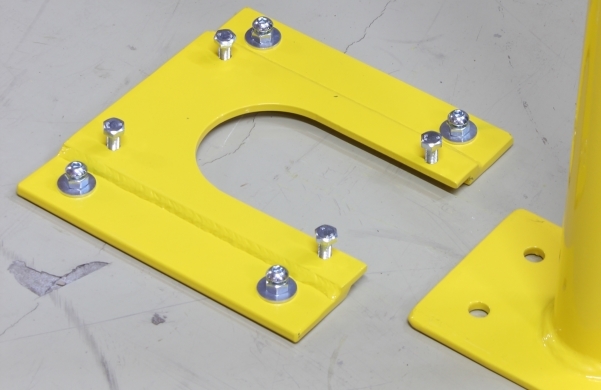 Fixing material is available separately.